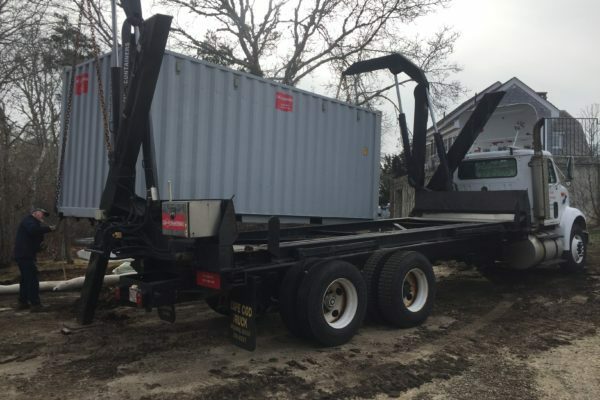 Cape Cod Trailer Storage rents ground level, on-site 10′, 20′ and 40′ storage containers/conex boxes. 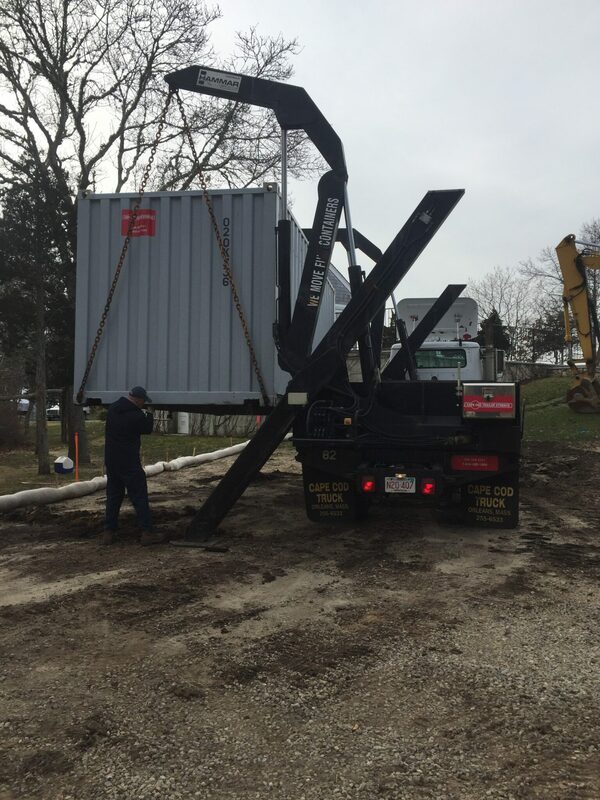 Our weather-tight, clean storage containers provide the perfect solution for your storage project – whether it’s at your home or on the job. 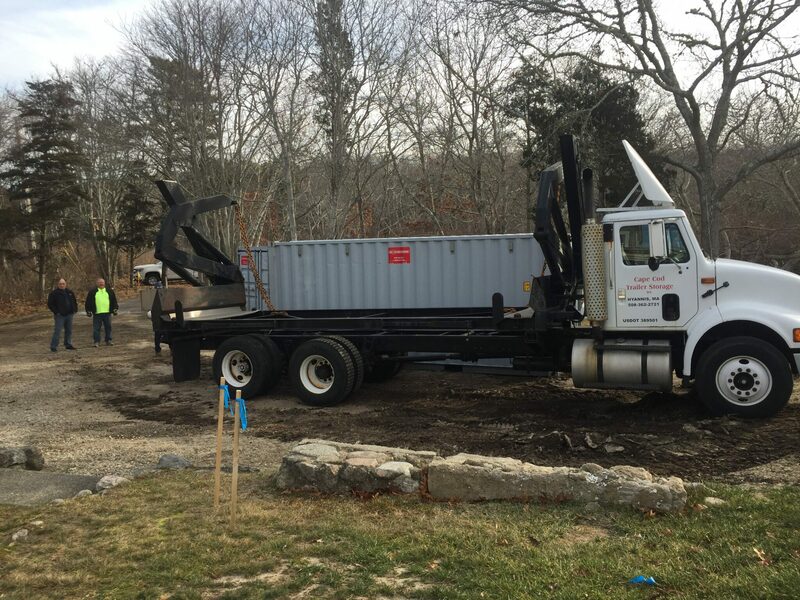 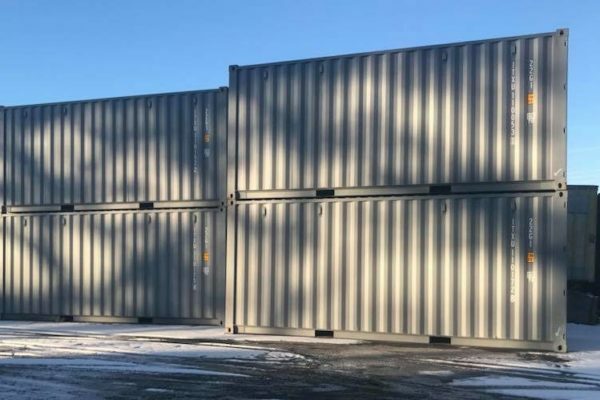 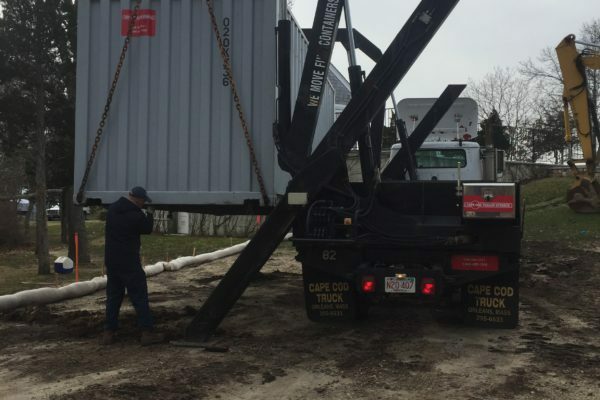 Cape Cod Trailer Storage provides fast and convenient delivery of storage containers to your property for easy and affordable on-site storage. 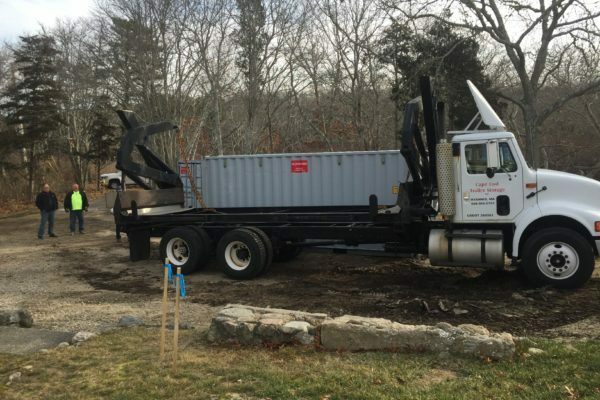 We also have a special truck that can relocate full 20′ containers without tipping them – leaving your stored belongings just as you left them! 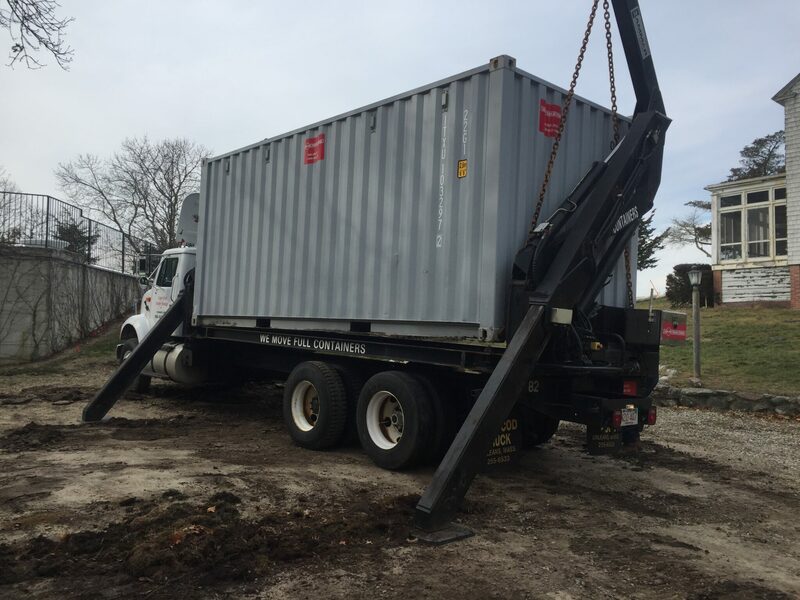 We have the ability to pick up and relocate full 20′ containers without tipping them so that your contents don’t slide. 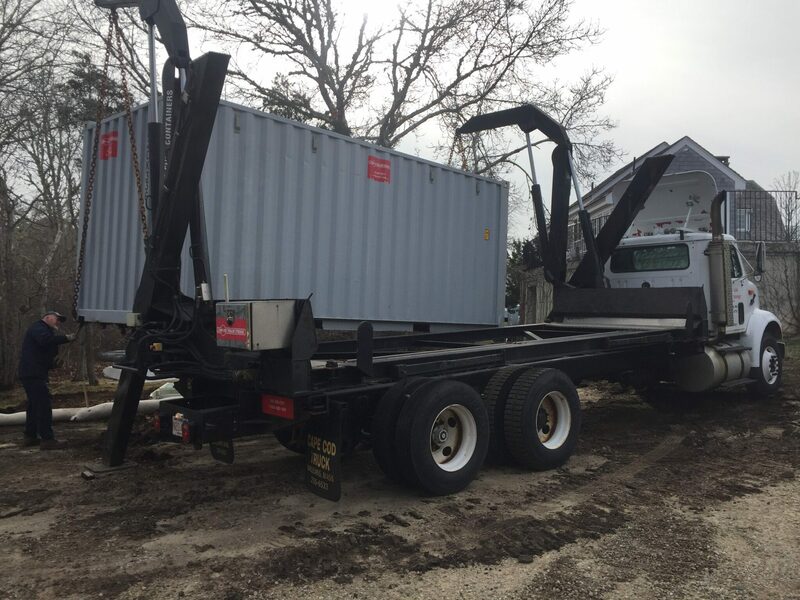 To move a loaded 20′ container at time of delivery, you will need to have a clear space that is 20′ wide and 60′ long (and straight) for the delivery truck to maneuver. 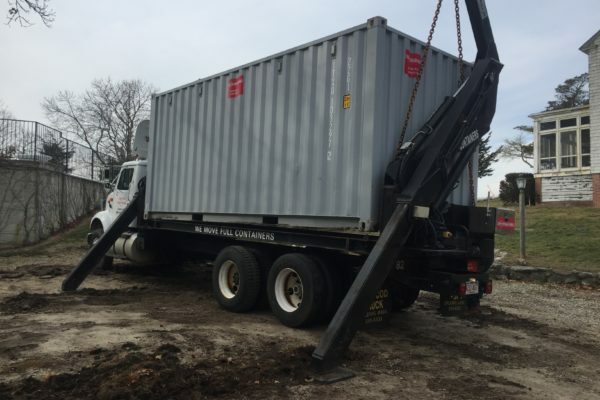 We move full containers. 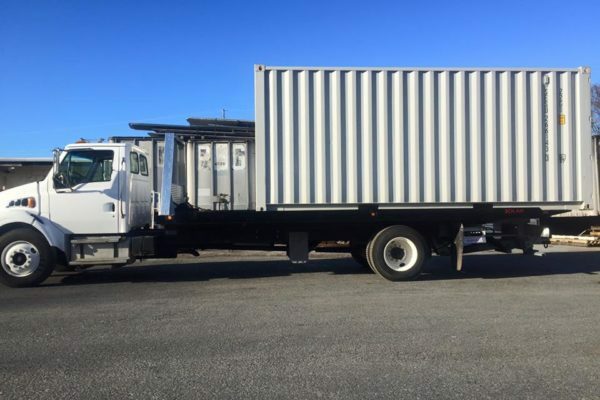 Useful for moving furniture to another house or construction equipment from job to job. 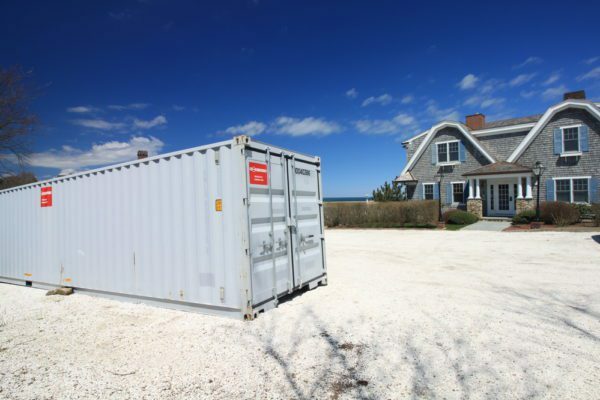 We will deliver a container to your current home. 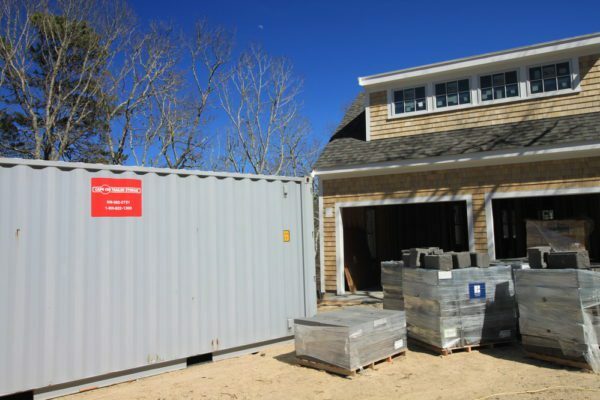 You can take your time loading your furniture and other belongings. 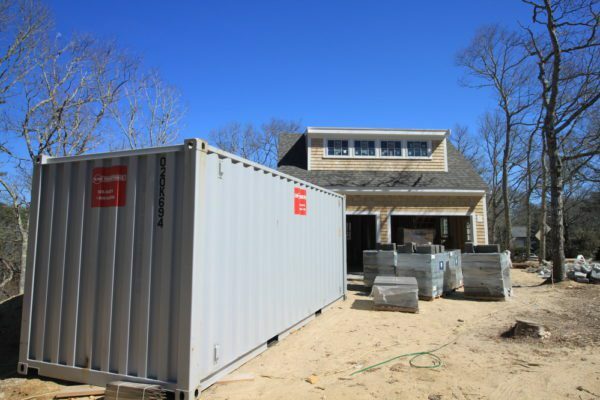 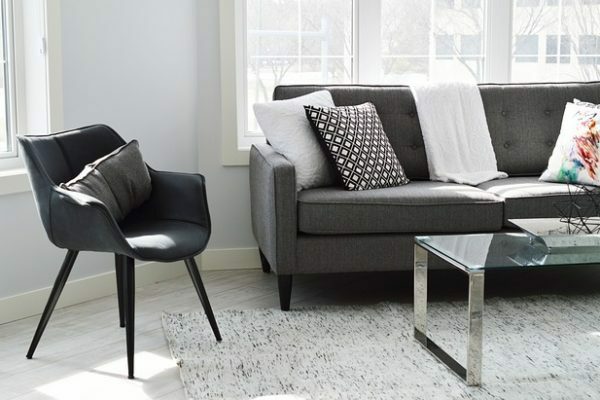 Then, when you are ready, we will move it to your next home. 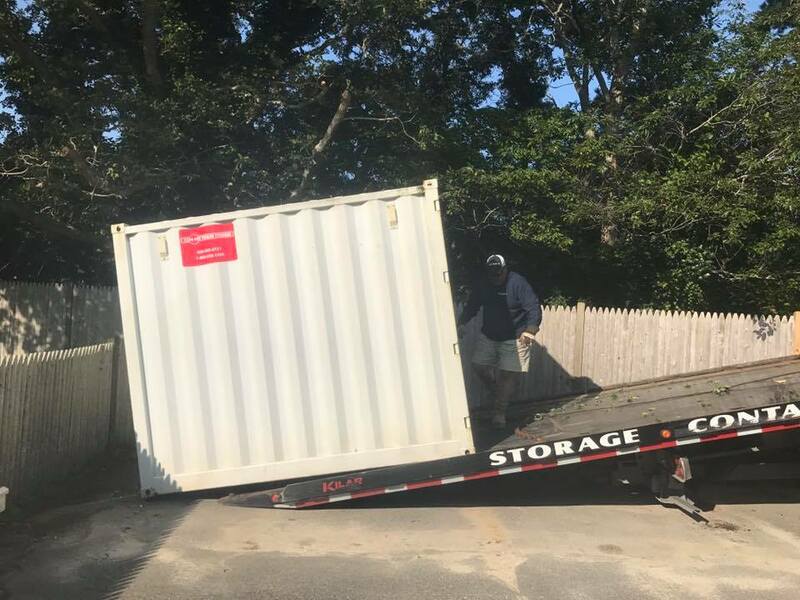 Again, you can take your time unloading.